Gaining Instagram followers is no easy task. But it’s important to remember that follower count is only a number. What actually matters is engagement. Your users must be active and engaged with your content. Because images are more exciting than words! 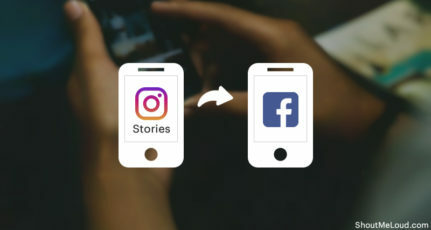 And there are many tools out there that make it stress-free to share your Instagram pics, stories, videos, and invigorate your Instagram account. 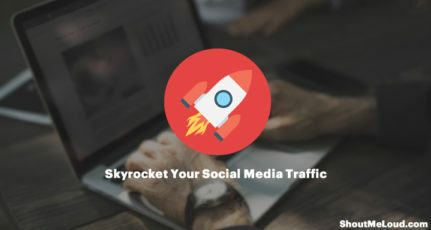 These 8 tools will not only assist you in getting more followers but also make your whole Instagram involvement more exciting. 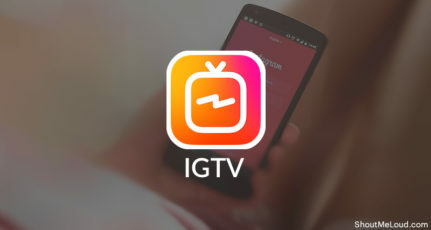 This is most useful Instagram marketing tool of 2019. Tailwind offers features that would save you countless hours. Cost: Free trial + $9/month after that. Crowdfire not only works on Twitter, but also provides its services to Instagram! With Crowdfire, you could easily see, who you are following but they are not following you back. Unfollow those who don’t follow back. Cost: The free version of the app allows you to configure up to 2 accounts. If you are using a free account, you will have a cap on the daily limit. For a paid account, the limit is quite reasonable and recommended to use. Now, click on search to set up a search filter. 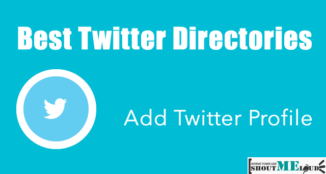 Use Hashtag, location and posting filter to make it more targeted. 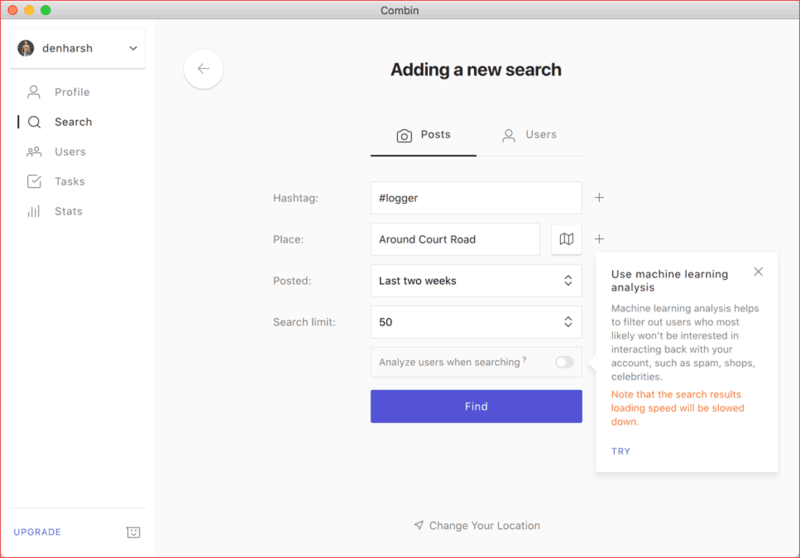 What I really loved here about Combin is; it offers you to use machine learning for filtering out spam or inactive profile from showing. Find Instagram users who are not following you back and batch unfollow them. Iconosquare is possibly the most popular web interface for Instagram because of its astonishing features. Like and comment on your followers’ posts. 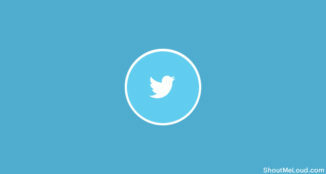 Learn about new followers, most widespread photos, and best times to post. View a summary of your Instagram doings & complete history from the past 7 days. Cost: 7-day free trial. After that, offers start from $49/year to $499/year. 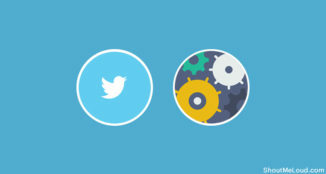 This is one of the most accessible social media tools in the industry. Plan Instagram posts in advance. 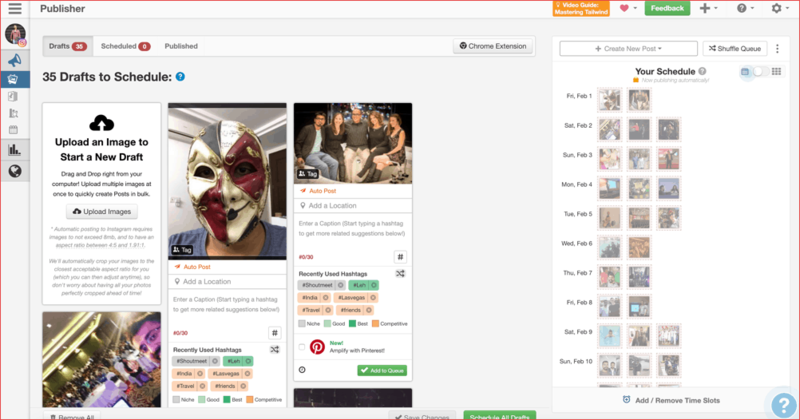 Schedule a particular post or upload multiple posts. Cost: It starts at $13/month with a 7-day free trial. Repost for Instagram acts in the same way as a Twitter “retweet regulator”. Share posts from your followers on your profile. This will help when you can’t decide what to post on Instagram. Cost: Free version available and extra features for “Pro” users for $4.99. 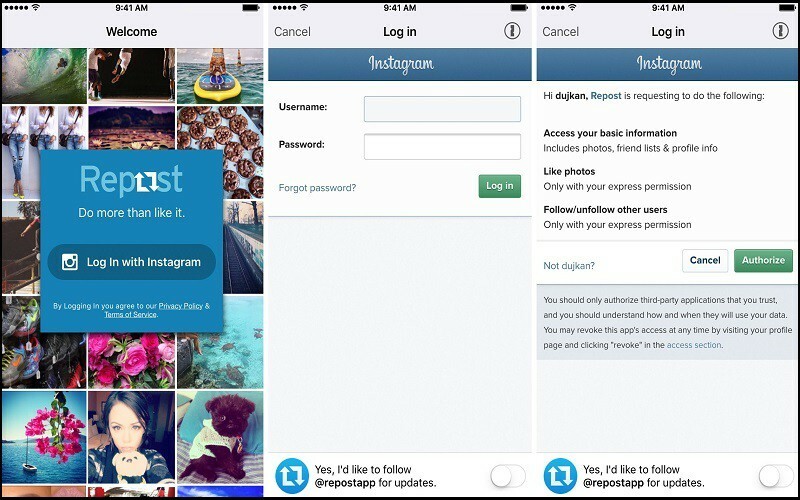 Later will allow you to post an image to Instagram at a later date. Schedule posts by dragging over the posts on your screen to launch a calendar interface. Cost: Sign-up for free. Starts at $9.50/month. “Superior” and “Business” accounts also offered. 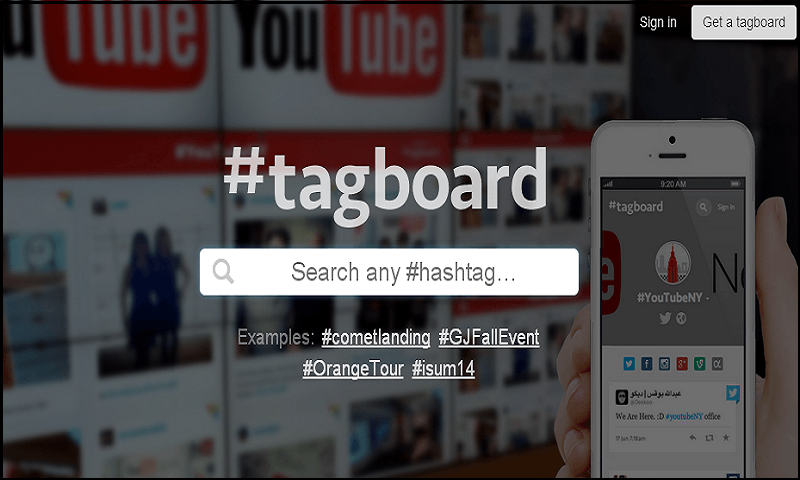 Interact with the posts among various social media platforms and create hashtags with Tagboard. Track hashtags related to your posts. Also use this with Facebook, Flickr, and Twitter (of course). Cost: The basic version is free. Ink361, previously known as Inkstagram, has made some cool additions to Instagram. Surf a world map displaying geotagged Instagram photos. Generate your own albums and share them as links. Cost: All users can start with a free plan, and for the “Pro” version, prices will come soon. 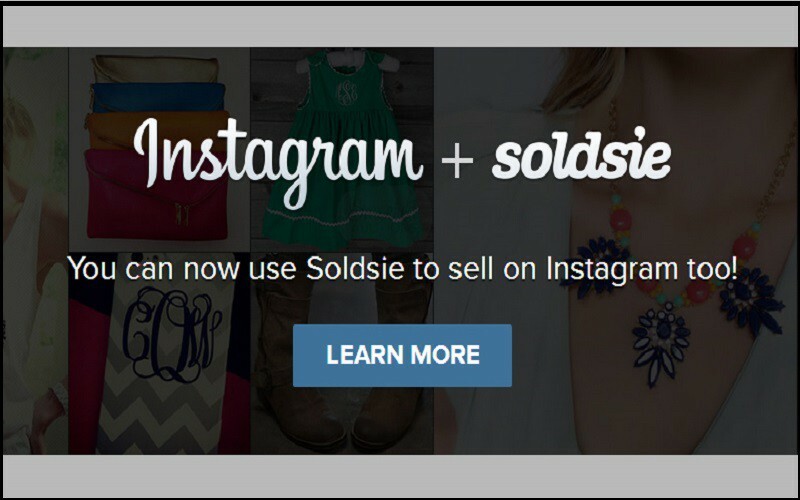 With Soldsie, you can tie your photos to the content your fans are trying to discover. 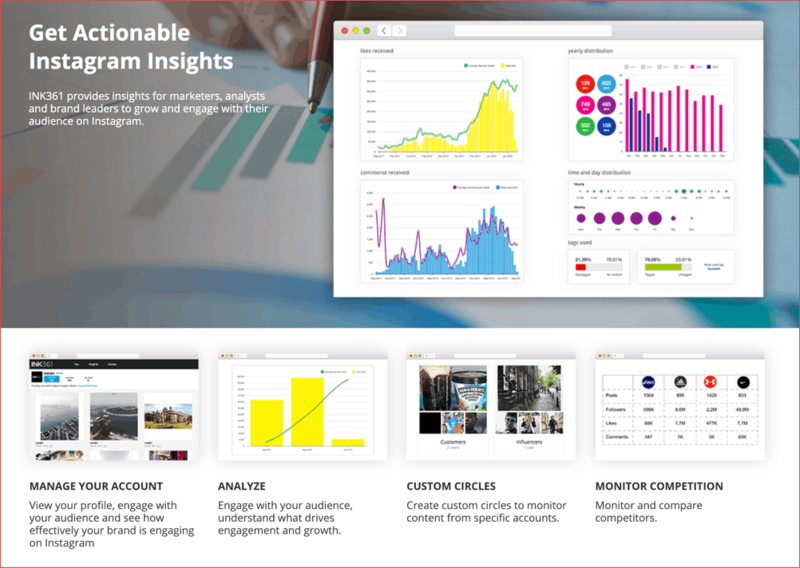 Get incredible reports on conversion tracking and clicks from your Instagram bio link. 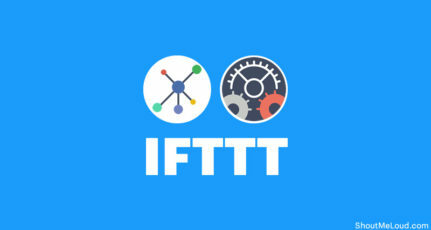 It syncs with your Instagram product posts and manages inventory for e-commerce. Cost: Free for 30 days with various upgrades for “Pro” users. When it comes to advertising your business, Instagram is one of the most influential social media platforms with over a million users. It’s a cloud platform, though, so you must step forward and generate active content that will grab your audience’s consideration. The 8 tools in this list will help you offer engaging and reliable content that will be attractive to your users. 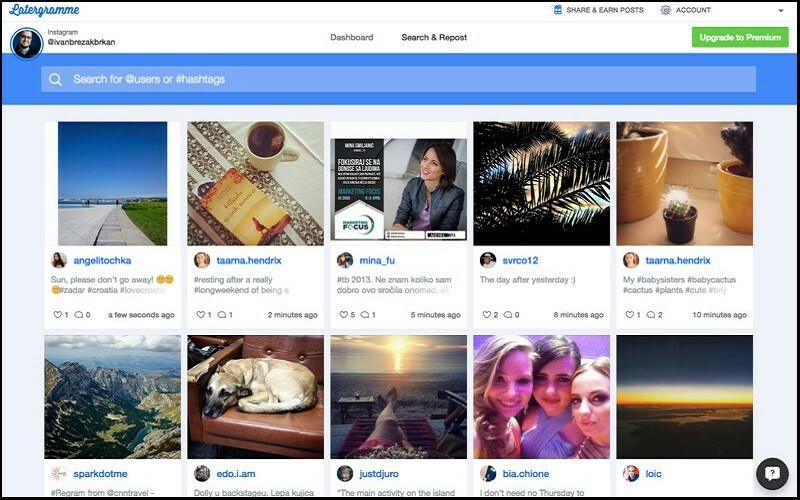 Have you used any of these Instagram tools? What tools do you use to jumpstart your Instagram account? Let me know in the comments! Find this list useful? Share it with your friends! I’m a freelance writer specializing in blog posts, press releases and web content for debt relief firms. You may have seen me hanging around in the Writer’s Bucket List Facebook group. Instagram has always been the favorite place to promote the products direct to the followers. 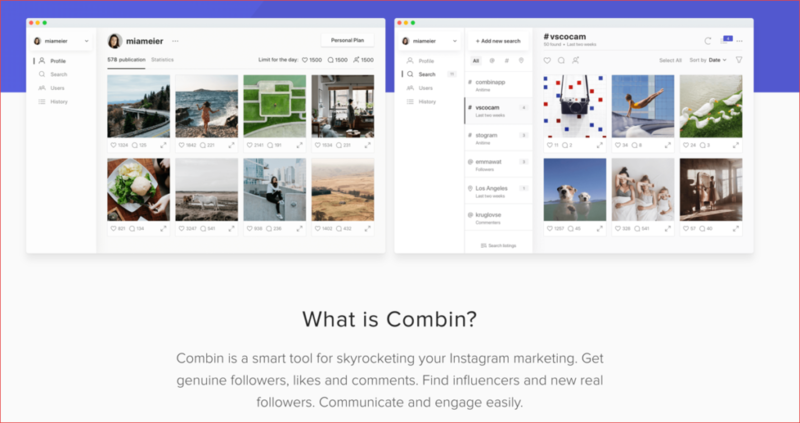 Especially the fashion designing,beauty,entertainment and fitness products get more attention on Instagram.So for the bloggers of these niches the above-mentioned tools can do magic if one works with complete dedication. I use crowdfireapp to grow my Twitter account. I must say, it is very efficient. I personally use Tagboard to schedule the post. It have more options such as filtering and date and timing schedule. I have not yet used any other mentioned programs. But i will considered the other list as well. 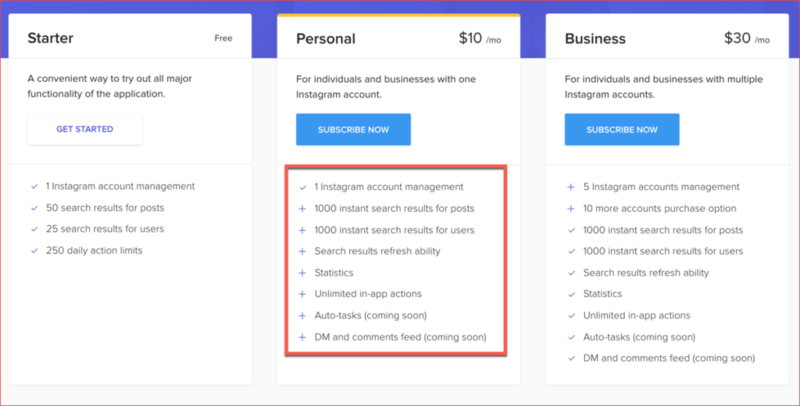 Also i never thought of Instagram as social media marketing tools. I promote my blog on twitter, facebook and google plus. I think i should also experimenting with Instragram as well. Great suggestions. I use crowdfire and iconosquare. in their recent update crowdfire doesn’t allow to copy another users followers, they removed that upddate. I would also add latergramme for scheduling and a couple of apps for editing your photos to this list like vsco and snapseed. Thanks for sharing. I use Grum to post and schedule Instagrams in the future from my computer. It’s good so far. Great list. I’m currently using Later for Instagram. It’s nice to be able to schedule posts in advance. Too bad you still have to manually post it though. It would be nice to have that automated. Great suggestions. 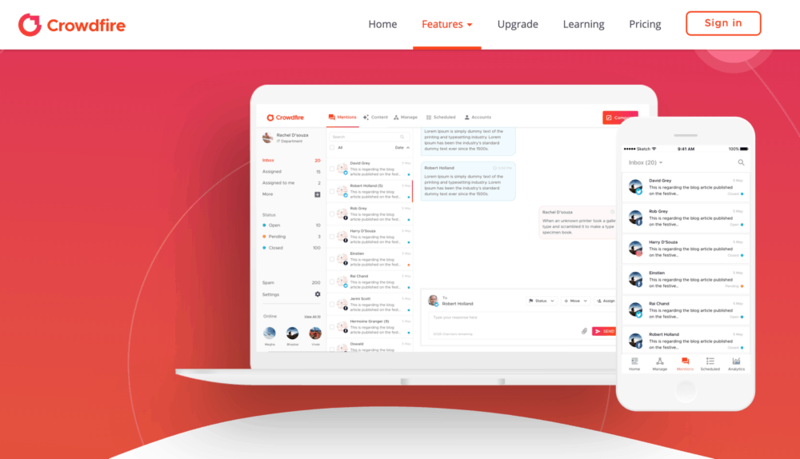 I use crowdfire and iconosquare. Nice Tools mentioned. I am a little suprised that you didn´t mention gramblr. It´s the program I use the most. You can do a lot of things like scheduling, editing and many other great stuff! I am using Instavast Instagram bot for promotion. it is working well and got me around 2000 followers every month. As the previous comment said, I also find using Instagram bots more efficient. You can focus on making good content rather than searching for trending tags. But because of annoying adverts it’s harder to find a good one. I’ve used tons of them: Robolike, Social Steeze and so on, but most of them lead to problems with your account and you can even be banned. Now I switched to likeslive.com and I’m using it for over a month. I have no complaints now, but we’ll live and see.